When it comes to impressions of Sardinia, many imagine the pristine, golden sandy beaches, azure blue seas and rugged, dramatic coastline. Whilst all those may be true and a holiday to this part of the world will provide plenty of beach days for those in search of the ultimate relaxation vacation, Sardinia has so much more to offer to its many visitors. Here at Essential Italy, we thought we’d highlight just eight of our favourite attractions, sights to see and things to do so that you can make the most of your time on this iconic island and spend the holiday of a lifetime in one of our luxury hotels in Sardinia. There are thousands upon thousands of stone nuraghe towers scattered across Sardinia, many of which have deteriorated after hundreds of years. One that has withstood the test of time is Nuraghe Su Nuraxi, which UNESCO has cited as one of the best restorations in the Mediterranean. Some of the materials used in the central towers date back to 1,500 BC, while the outer towers are thought to have been built as early as the 11th century BC. Here, you will be able to climb through the many towers, appreciating just how spectacular the architecture is given the tools available at the time. Guides are available in English or stop by the Casa Zapata Museum before you leave for a browse of some interesting exhibits and a birds-eye view of the construction. 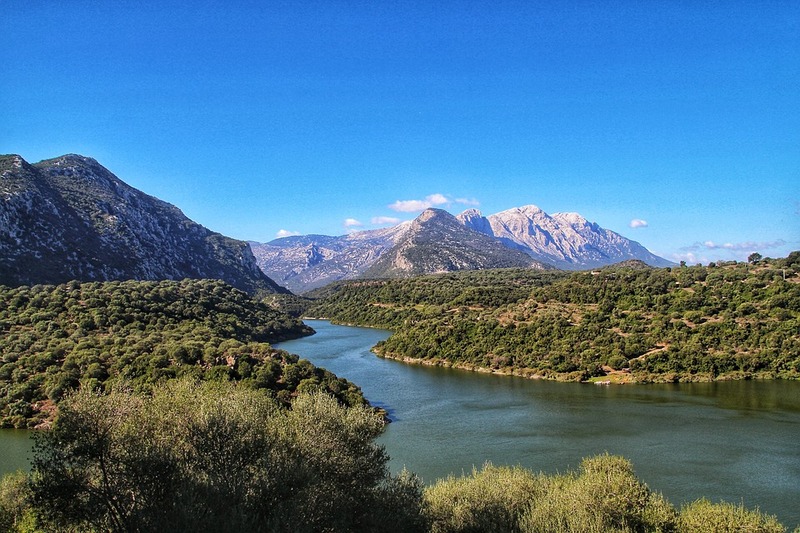 Not an attraction per se, but certainly attractive to those with an adventurous streak, the picturesque mountains on the island make for some truly wonderful walks and hikes. The diverse landscapes are best explored as you journey through them, and you’re sure to gain a completely different perspective on the island than if you stuck to the coastal resorts. If you’re looking for inspirations for specific walks, check out Gola Su Gorropu, otherwise known as ‘Europe’s Grand Canyon’, for some awe-inspiring views over the island and beyond. Nestled in a picturesque valley sits the charming town of Bosa, which has overlooked the mouth of Sardinia’s only river since the 9th Century BC. A myriad of medieval streets wind through traditional buildings and fascinating architecture from the riverfront right to Malaspina Castle which sits atop a hill. Within the castle walls you’ll find a 13th-century chapel which is home to the unusual 14th-century fresco cycle – a fantastic, peaceful spot to spend an afternoon. 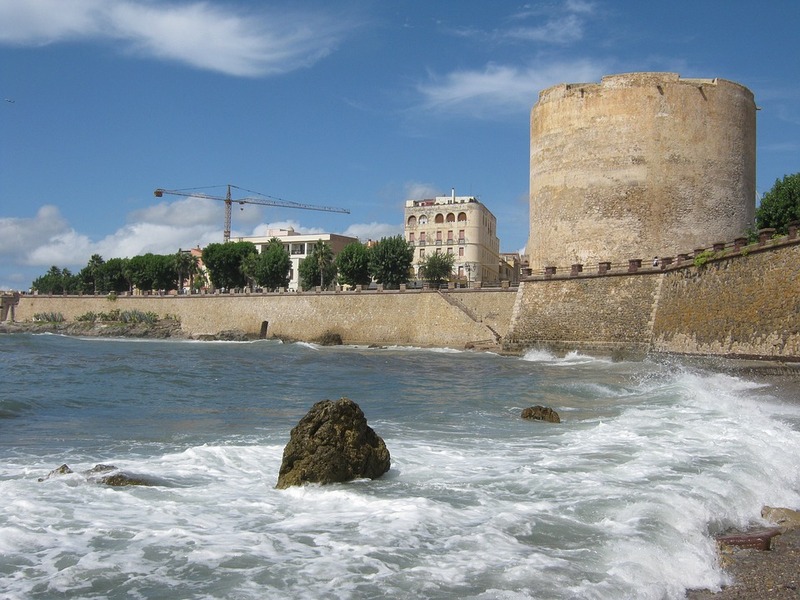 Sardinia has a plethora of impressive castles. Some have crumbled over the years and are little more than ruins, whilst others have been excellently preserved and await exploration. Castello della Fava in Posada is one of the most recognisable castles in the region and is home to a tall tower that boasts unrivalled views of the scenic surroundings below. Whichever castle you choose to visit, you’ll enjoy learning about the history of the towers and imagining what life was like for civilians all those years ago. The historic city of Alghero is a pleasure to wander around, featuring medieval churches, atmospheric streets and a bustling seafront. The walls are a fantastic attraction and are best explored at sunset as you marvel at the architectural magnificence along with everything else the vibrant city has to offer. See if you can visit a market during your time in this fantastic spot for an authentic taste of the local lifestyle. The port town of Palau has regular ferry crossings to La Maddalena, the only town on the islands that sits between Corsica and Sardinia in the Strait of Bonifacio. Many visit these islands for the beautiful desert island beaches, but you can also cross the causeway and bridge to the island of Caprera, a place Giuseppe Garibaldi once called home. Garibaldi is renowned for his great leadership and the role he played in fighting for Italian unity and independence and the island holds a monument in his memory that attracts visitors from all over the world. There’s no better time to give something new a try than when you’re on holiday, and Sardinia just happens to be one of the best places to go sailing in Italy. The island is renowned for having ideal conditions for both leisure and competitive sailing and cruising along the deep blue sea under the warm Italian sun can be one of the best ways to appreciate the island from a different view. 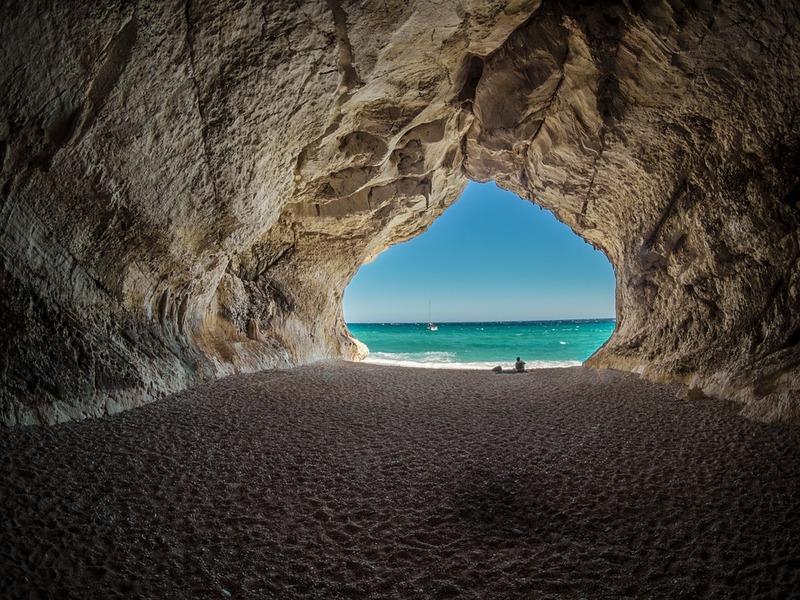 Sardinia boasts a number of mysterious and magical grottoes up and down the coastline, all of which show glimpses of an undiscovered world that lies beneath this beautiful island. Neptune’s Grotto in Alghero is one of the finest examples of the aforementioned and is believed to be over two million years old, with signs of a Neolithic past evident throughout. The easiest way to explore the caves is via a boat trip from Alghero which will also provide a dramatic entrance seaward. You can drive to the cave but families with young children should remember you’ll need to walk down 656 steps to get to the cave from land – and it’s a long way back up! That concludes our list of eight top attractions in Sardinia. Whether you have a holiday booked or are in search of the perfect destination, we hope to have provided further insight to the types of things you can see and do on this beautiful Italian island. For further inspiration on travelling to Sardinia, check out our recent blog posts, Wild Animals in Sardinia and The Ultimate Guide to Sardinia.